I’m still not feeling 100%. This morning, though, I was struck by a blinding flash of the obvious: if I’m not feeling 100%, I don’t have to run 100%! 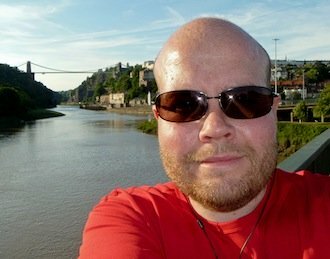 So, figuring that building back up momentum is more important than sticking to my usual 5K minimum, I went out for a nice little 3K jog in the evening sunshine. And it was nice to be out, and I feel far less guilty now. On Sunday at the latest I’ll be out for a full 5K, as I’m signed up for Pants in the Park, a fun run for Prostate UK. If you’d like to sponsor me for that, all proceeds will go straight to Prostate UK, plus extra from the taxman if you’re in the UK. You can donate on my Just Giving page right here.